Is an online retailer of home change items situated in Edison, New Jersey. 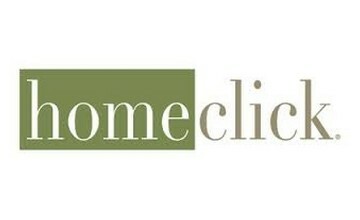 In 2000, Home Decor Products created its first online store that would be Homeclick.com. Before adding more products, Homeclick began by selling kitchen and bath items via the internet. In an effort to boost their presence offline, the company started distributing copies of its catalogue, which was initially published in the year 2007. After the closure of the website in 2009, Chuck Gartenhaus and Seymour Holtzman launched Homeclick, LLC by buying all asserts from the parent company Home Decor Products. This led to the growth of Homeclick.com as it began offering various products as an online store in June 2009. Homeclick.com has its head office in Edison, New Jersey, United States. Everyone wants to live in a good home and Homeclick.com strives to make that easy and fun. As a one-stop destination for everything that can help transform your home, Homeclick offers an amazing variety of products. Homeclick.com offers top brands such as TOTO, LG, Napoleon, Weber, Grohe and dozens of others.